install SSD alongside HHD for hp 15-bs162sa 15.6"
Is it possible hardwarewise? Will put OS on SSD, all the rest HDD. Please provided details instruction, many thanks. Yes it should be possible. If we look on page 7 of service manual we see that it supports an M2 SATA SSD. So you could add this M2 SSD and keep the mechanical hard drive. You can use higher capacity such as 1TB M2 SATA SSD (form factor 2280). On page 62 of service manual you can see the steps to install the M2 SSD. Some review on amazon says windows 10 keep on freeze on this modle. Yes. It was an example. 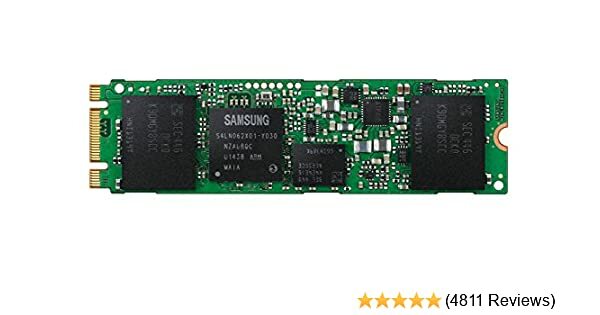 The best prize performance SSDs are the Samsung 850evo 860evo.